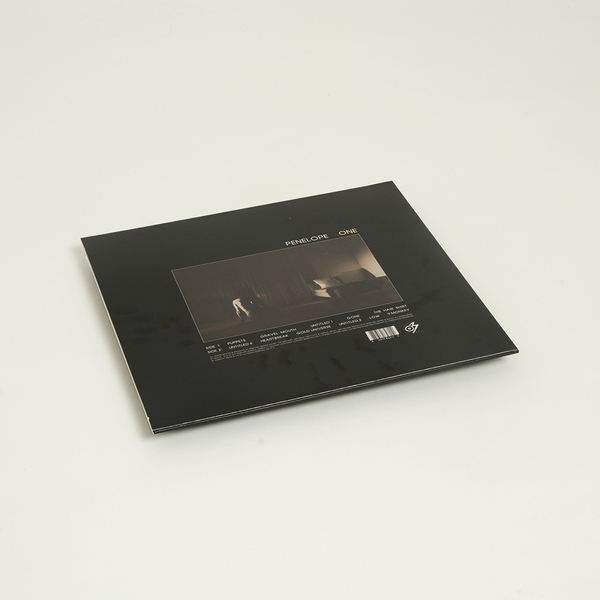 Penelope Trappes, a member of freak disco unit The Golden Filter, makes a spellbinding solo debut on Optimo Music with Penelope One; her chamber-like suite of deep blue songcraft about “being a mother in a dystopian world, with pensive words about swimming against the current as a female artist”. Referencing the perceived freeness of Scott Walker and This Mortal Coil compositions, Penelope uses a minimal palette of mostly solo piano and FX to frame her spectral songs in a starkly beautiful sound which suggests, to our minds at least, a collaboration between Mazzy Star and Leyland Kirby, or Felicia Atkinson and HTRK writing for a Lynch soundtrack. It’s a quintessentially adult and measured style, one porous to subtle atmospheric flaws and resolutely tempered with a calmness and plotted narrative that absorbs the listener like an episode of some American noir TV or film, and with a lingering, visual quality that likewise continues to phosphoresce in the mind beyond the credits reel. A year’s worth of work is condensed into its 11, inch-perfect parts, all recorded in a small, rented piano practice room in London which she effectively turned into a sort of alternately vast and intimate floatation tank, using FX to defy its dimensions and give her thoughts acres of emulated room to breathe and manifest a genuinely sublimated sound. 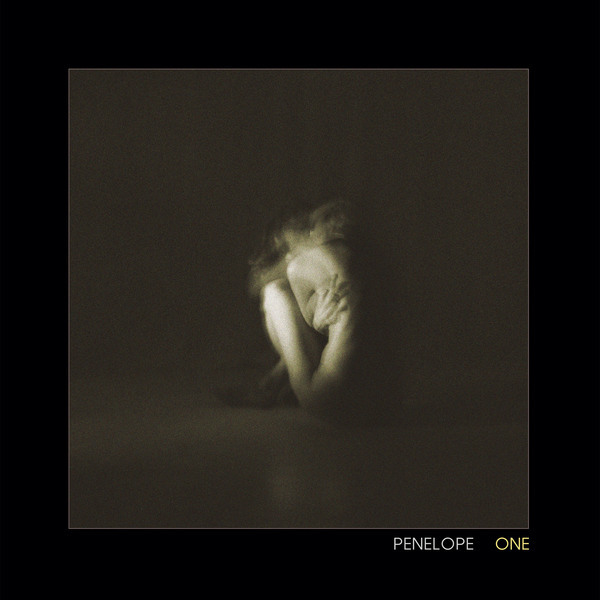 Puppets opens with Penelope at the centre of wide, multi tracking herself into spare, airy dimensions of a Club Silence sound stage, with Gravel Mouth introducing a plaintive, modern blooze-soaked appeal in its trap tics and pealing guitar licks, establishing a pace and atmosphere for the album that percolates between its three gripping Untitled instrumentals and into majestic spaces such as Gone and the cracked fragility of The Hair Shirt, thru the slide guitar twang and sylvan R&B of Heartbreak, to the air-borne spectre of Low and the weightless, plasmic impression left with 9 Monkey. It’s a truly remarkable album, womblike in its comforting sense of seclusion, and patiently awaiting your detached gaze and contemplation.